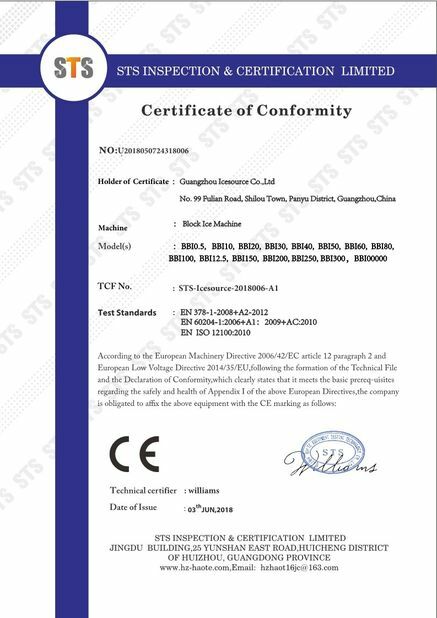 BBI series of ice block machine is a new type machine with high efficiency units,which mainly aiming at the Africa,Middle East and Oceania. This machinery units adopts the integrated design,easy to install,just need connect the power. The ice-making tank adpt the Polyurethane foam technology,it have good viscosity performance,avoiding the defects of foam uneven. What's more,it's designed according to the theoretic fluid,so the flow is table. Ice source ice block machines are widely used in ports,docks,ice plants. 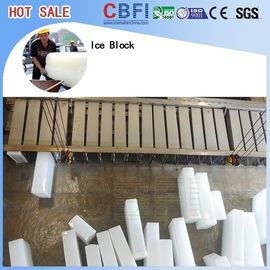 To freshing,cooling and food preservation in the long distance transportation for aquatic products and other food; cooling for spcial field ; ice sculpture and block ice for eat. 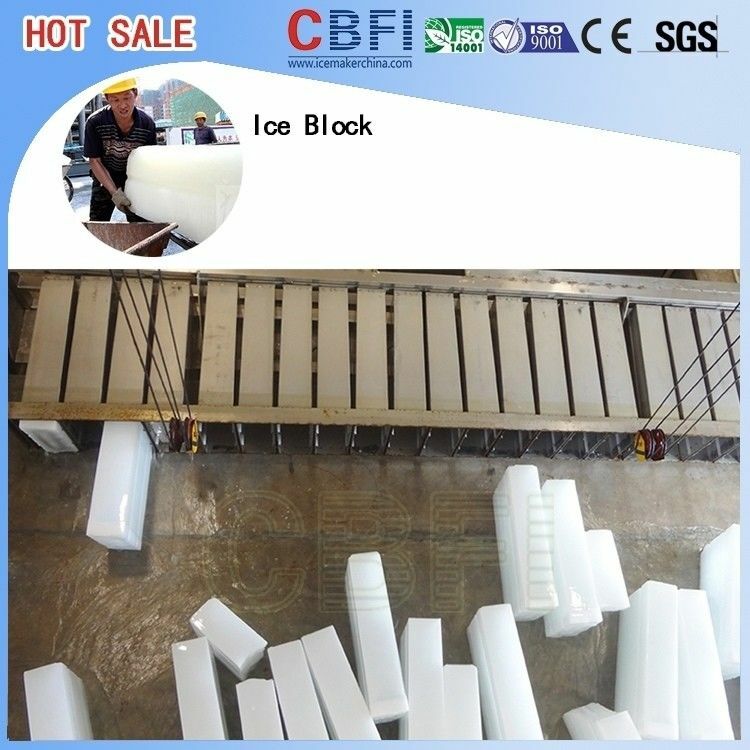 Ice source ice block machine daily capacity:1ton to 100tons. we have sample project for 100tons in Malaysia, the 60 tons, 80 tons, 30 tons, 20 tons also have.